At Sev-Rend, we believe packaging should be beautiful and hardworking. Our prime labels are powerful tools for branding, promotion, and products. 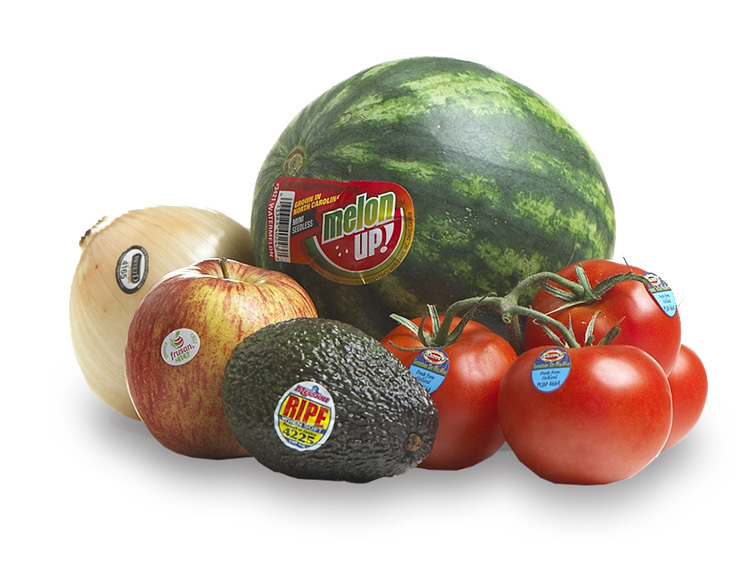 Whether you need a simple promotional adhesive label or a more complex prime label, Sev-Rend’s high-end print capabilities and packaging experience will deliver a solution sure to make your product shine.